The new Short U Vans with brass etches included, are now available in several variations. For further information click on the photo or see the News Section. Steam Era Models now has EFTPOS facilities, however we also accept Visa, Mastercard and good old cash as well. 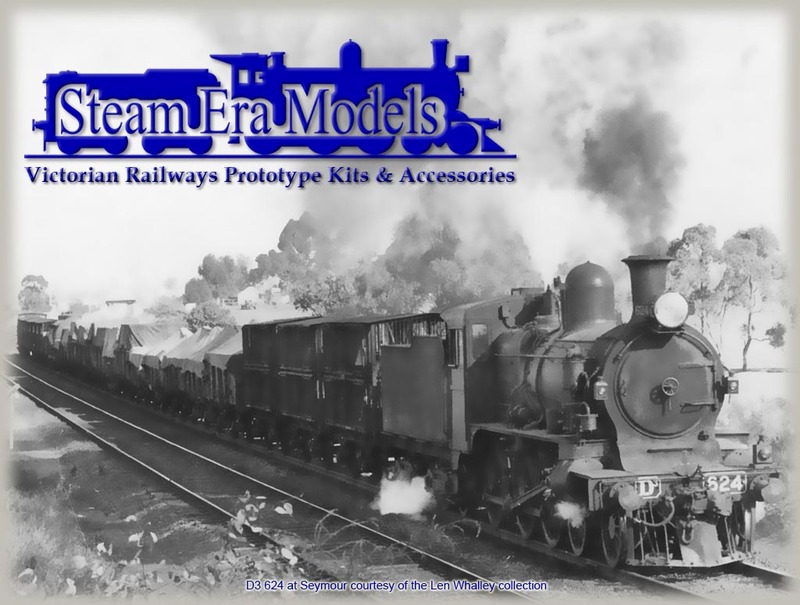 Victorian Railways locomotives and rail motors in injection moulded plastic and multi-media kits in etched metal, pewter and cast brass. These kits are renown for their quality, accuracy and detail. Victorian Railways Rolling Stock kits, mostly in injection moulded polystyrene. 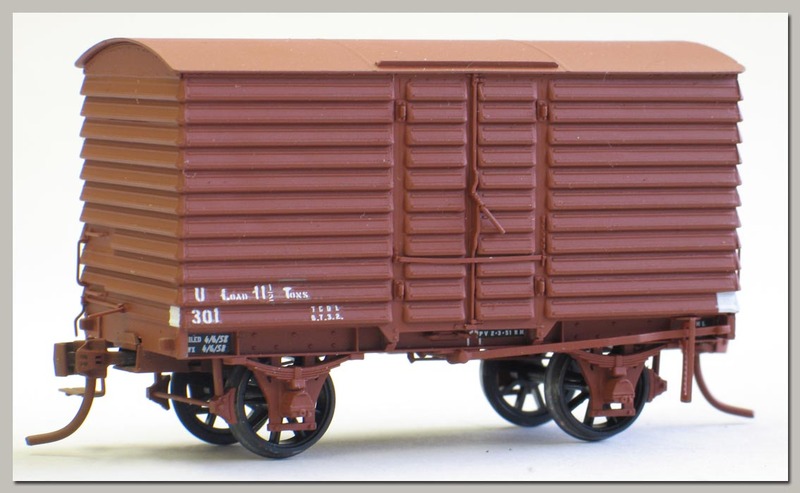 All kits include instructions, decals and wheels/bogies as appropriate. 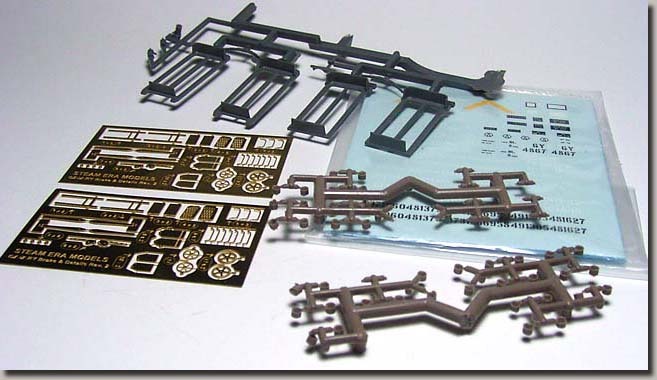 Kits do not include paints, couplers and in some cases etched detail parts, which are all available separately. 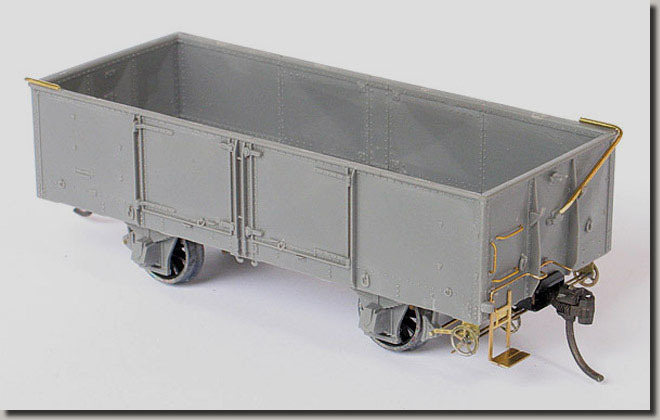 The RE Series kits are in etched brass with cast brass detail parts. The Famous Black Beetle Power Bogies & their cousin the Black Bug. Available in a wide range of wheelbases, wheel sizes & styles. 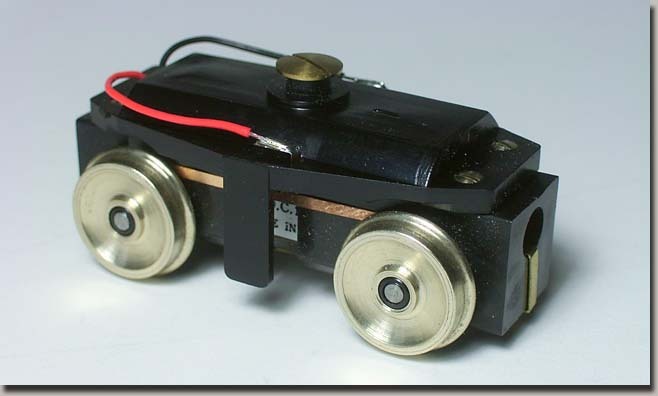 Available in a range of gauges from HO/OO up to O gauge. Reliable power for re-powering models, with quality Mashima motors & metal gears. 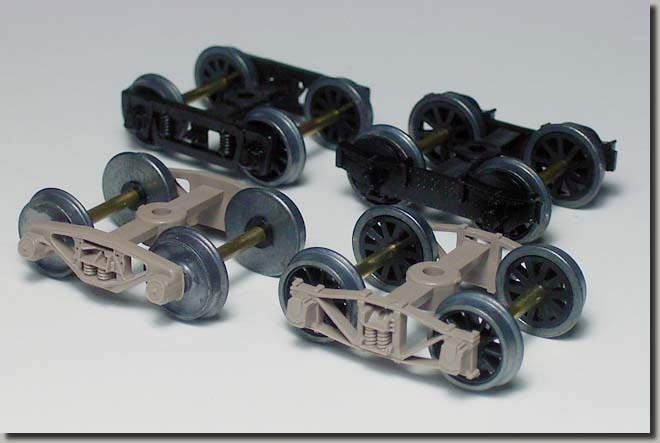 Victorian Railways prototype bogies in HO scale with your choice of a range of wheel sizes and styles. 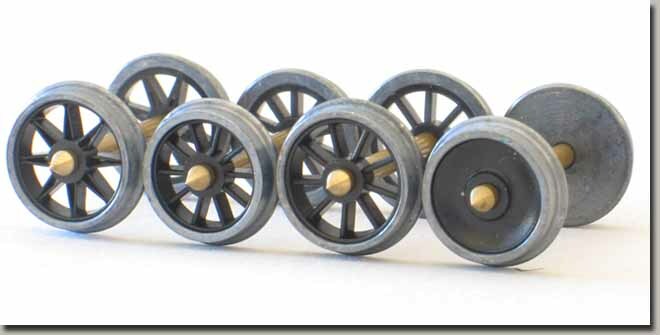 All wheelsets have non-magnetic axles and pin-point ends running in Acetal bearings. Most bogie frames are moulded in friction-free Acetal. For rolling stock kits, bogies and wheelsets sold as a separate item, production has been standardized on a profile precisely halfway between RP25-110 and RP25-88, which for want of a better description we’ve called RP25-99. Wheels of 10.5mm disc, 10.5mm 10spoke, 11.08mm 9spoke and 11.08mm split spoke are all available in this profile and are offered on 23.8, 25 or 26mm pinpoint axles for standard H0 16.5mm gauge. Kit components, detail parts, decals and fittings to add detail to your kit or use in scratch built projects. A selection of spray enamels color matched to common Victorian rolling stock. Please note these paints are difficult to ship due to mail regulations, but may be purchased from us at exhibitions. 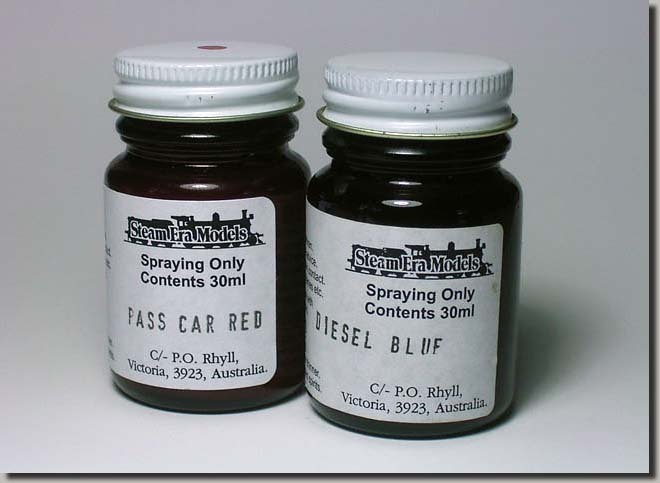 The paints are also carried by some model shops, call us for details. View or download a copy of our latest price list. Right click on the link to save your copy.